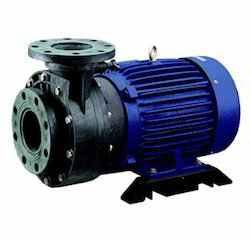 We are counted among the leaders in offering quality Chemical Pumps to the customers. The main function of the chemical pump is to transfer the gaseous or liquid elements via piping systems. 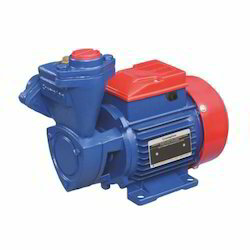 With the application of chemical or physical force, the pump ejects gases, oil or water. Owing to the high standards of our products, these are widely in demand. Prior to dispatch, all the products are duly inspected ans only a few of the selected are sent to the customers. With the support of latest machines installed in our facility, we are offering a supreme grade Mini Master Pumps to the customers. It uses pressure equipment that aids in passing gases and liquids with the help of piping systems. The firm follows strict quality standards and ensures that all the products are properly checked before their final dispatch. These are widely used for various purposes in agricultural and commercial purposes. 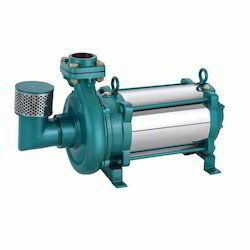 Our organization is engaged in offering premium range of Open Well Pumps to the customers. These products are noted for the features like low power consumption, high efficiency, smooth functioning, low noise and sturdy construction. All these products are at par with the pre set industry standards and are duly inspected by our professionals. Owing to their high standards, these products are widely used for various domestic and industrial area that include garages, hotels, bungalows, residential societies, small farms, lawn sprinklers, flats and restaurants. 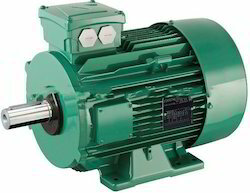 Looking for Electric Pumps ?